Sawgrass Village: What Do We Want? I posted a rumor a couple of weeks ago that Nona Blue may be coming to Sawgrass Village. I also vowed to find out what else was going in there. So far, I’ve come up empty. I’ve called a few numbers, spoken to a few people, but I’m still not getting a call back. So hush hush. Latest rumor is Metro Diner may sign a lease. That could be cool. Since I have no confirmed data, and it’s all heresy, I thought it would be fun to have a dream post. 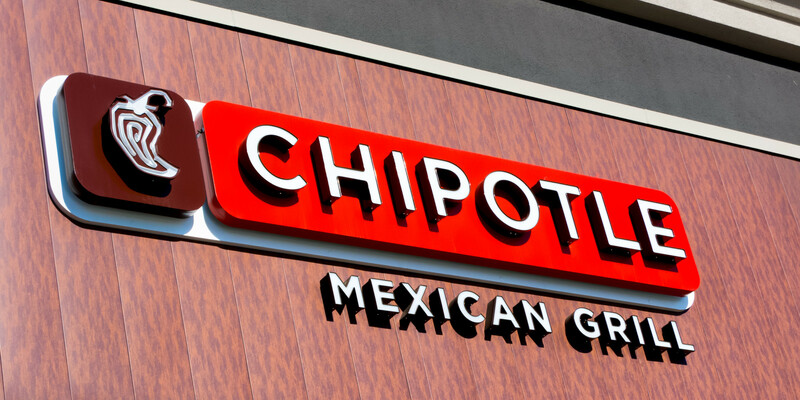 Though I’m thrilled that Chipotle has opened a new location at Beaches and Hodges (no line out the door yet there), one of my big dreams is for a Chipotle to open in Sawgrass Village. The brown rice, black bean, chicken and cheese bowl is my crack. Yes, it’s a chain…but of the tastiest kind. Wouldn’t it be nice to have one up the street? What else do we want? Let’s start a movement for Chipotle and anything else that we need here. M Shack perhaps? A courtyard space for music? A wine bar? List your ideas below! Frozen yogurt store with outdoor space/courtyard to hang out! COSI . . . what I would give for lunch at COSI. A coffee bar that serves beer and wine with live local music(indoors and/or outside) on the weekends. Maybe get The Loving Cup coffee truck to open such a place or Lily’s Coffee Bar. I agree with the coffee bar idea. It would be great to have the set up like Lily’s Coffee Bar in Atlantic Beach. The courtyard area is great to grab a cup of coffee, light lunch or go and get a scoop of ice cream (not frozen yogurt!) The music and cocktails they have in their courtyard is a nice touch too. I would love an El Pollo Loco!! Yuuuum!!!! …..and a fun place to play pool….or a groovy movie theater.